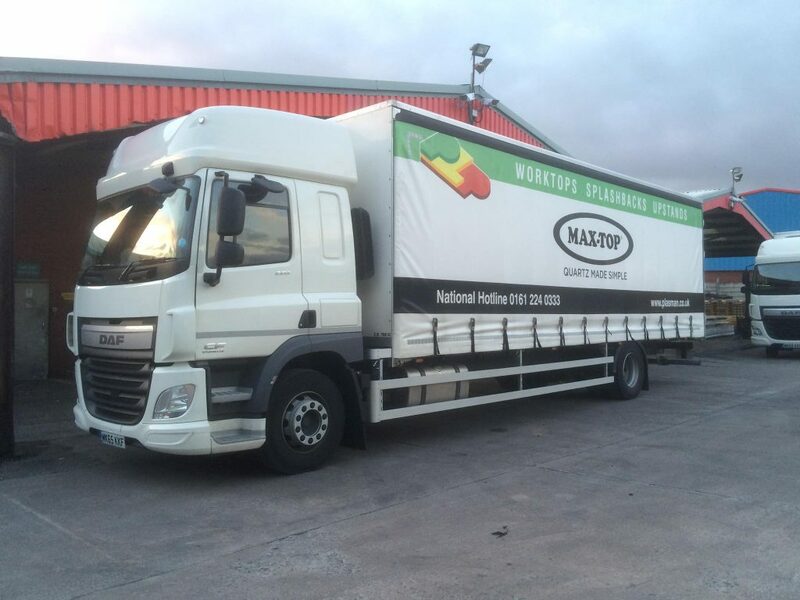 Here at Maxtop, we’re lucky to work closely with some fantastic distributors and retailers in the kitchen industry. From Scotland to the south of England, these distributors span the length of the country in order to serve our kitchen needs, so we thought we’d take the time to introduce you to them. In the latest instalment of our series focusing on Maxtop distributors, we’re turning our attention to long-running experts in the trade industry, Plasman. Plasman boasts over 70 years of trading experience and has continued to develop and evolve ever since it was established in 1946. After being the first distributor of Formica laminate in 1953, Plasman now offers the largest and most diverse portfolio for worktops in the UK, with worktop materials including modular quartz, solid surface, laminate and timber. 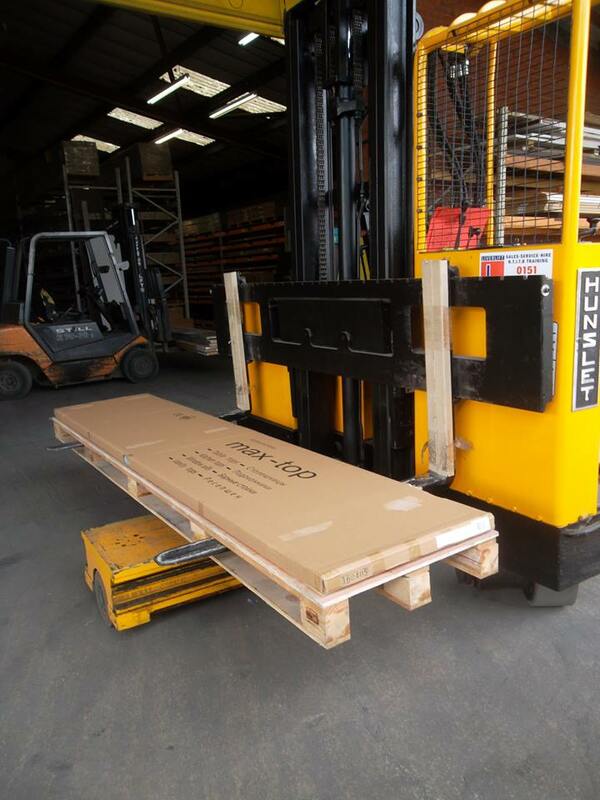 “Our primary function is to provide sales and marketing, distribution and technical support to major worksurface and flooring brands; however, we are now the chosen third party logistics partner and import base for other world-wide manufacturers, a less publicised feature of our business”, explains Deputy Managing Director, Rob Sherratt. Plasman have always been at the forefront of new developments and technologies in the industry, and in the form of modular quartz, the business has been pivotal in the introduction of a revolutionary new component which has brought an affordable, high-class, finish to mainstream kitchens. Not only that, Plasman has trained over 1,000 installers in new techniques in order to keep up with changes in the industry. 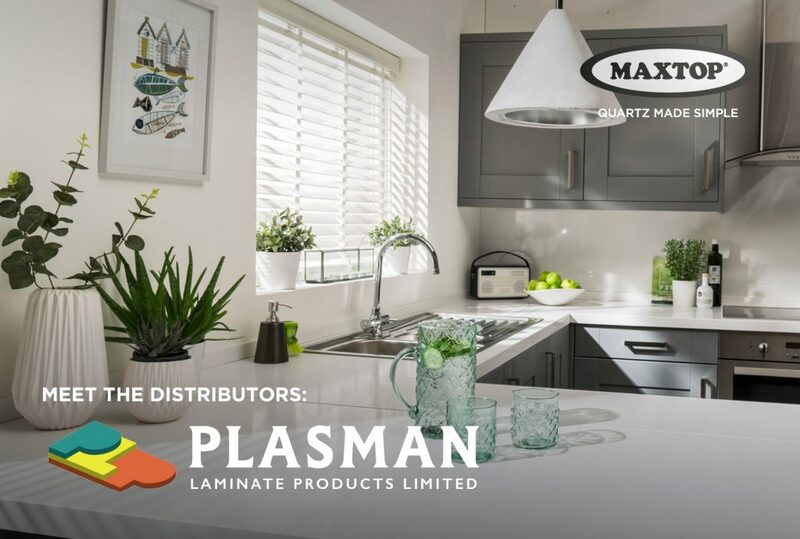 When it comes to staying ahead of competitors, Plasman prides itself on product design & innovation, reliability & customer care, as well boasting vast experience and specialisation in worktops to help keep them ahead of the game in an ever-changing industry.